Does Placing My Child For Adoption Cost Money? It does not cost a woman any money to place her baby for adoption. Typically, a woman making an adoption plan will contact an agency, or in the case of a private adoption, a hopeful adoptive couple directly. The adoptive couple is responsible for all fees relating to the adoption, and will either pay the agency they are working with or a private lawyer to facilitate the adoption. 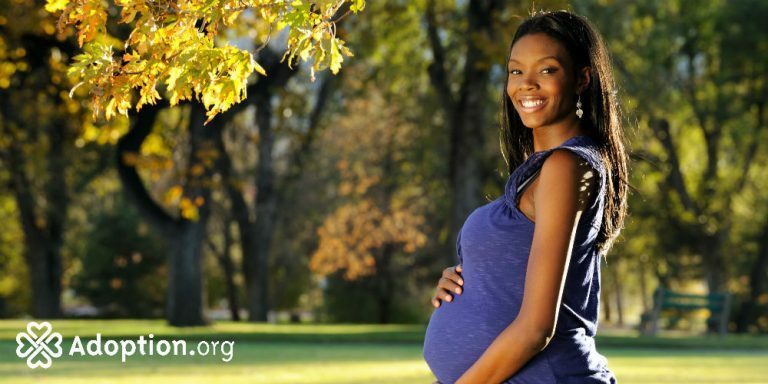 Depending on the adoptive couple and/or the agency, expectant mothers can also get help with living expenses such as rent and food during the time of their pregnancy to ensure the safest, healthiest pregnancy possible. This can also include paying for visits with an obstetrician, hospital bills, etc. Some agencies require this, and some don’t. In the case of a private adoption, help with medical and living expenses is up to the expectant mother and hopeful adoptive couple to discuss. The only potential cost to an expectant mother is if she chooses to hire a lawyer in a private adoption situation. Hiring a lawyer is not required, but some expectant mothers feel more comfortable having a professional to help them understand exactly what they are doing in terminating their parental rights.Most times, if an expectant mother desires legal representation, the hopeful adoptive parents fund it, but that is a personal decision that not all couples make. Occasionally a birth mother may wish to contest the adoption after placement, in which case she would hire a lawyer herself.. Since it is the adoptive couple who wishes to take guardianship of the child, they pay the fees to do so. There is no need for an expectant mother to pay money to make a hard choice and do what she feels is best for her child.